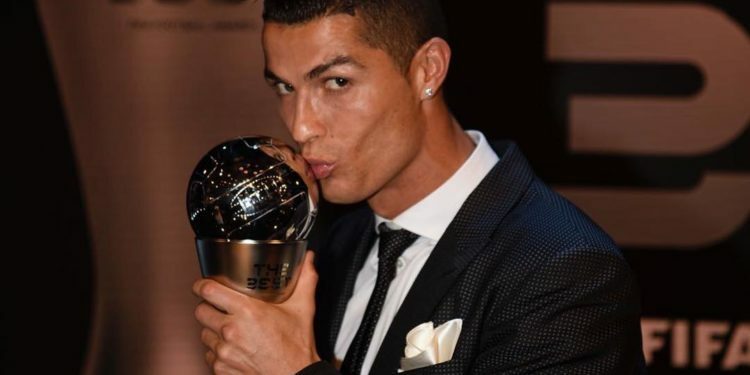 Football legend, Cristiano Ronaldo is a father again! The Real Madrid star announced the birth of his first child with girlfriend, Georgina Rodriguez. 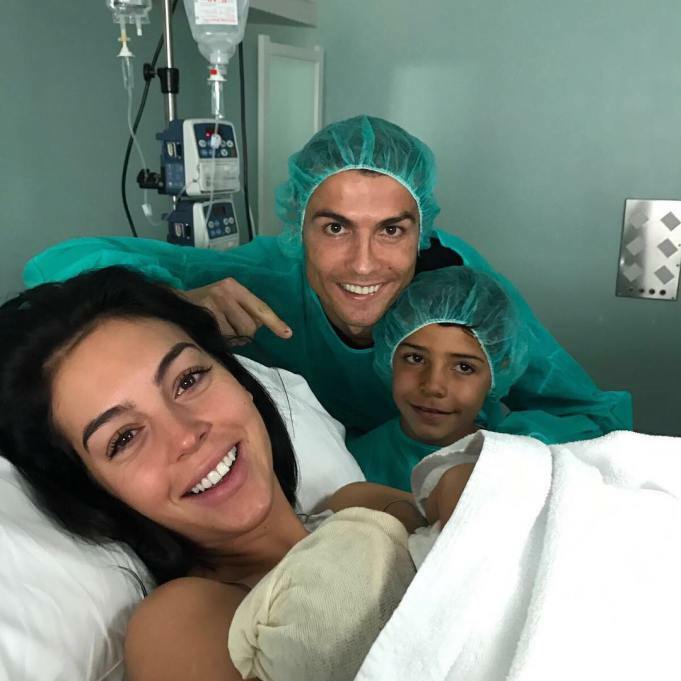 Ronaldo confirmed the happy news on Sunday evening via Instagram with a family photo taken at the Hospital. She joins a family that recently welcomed the addition of twins, Eva Maria and Mateo, from a surrogate mother in the United States.